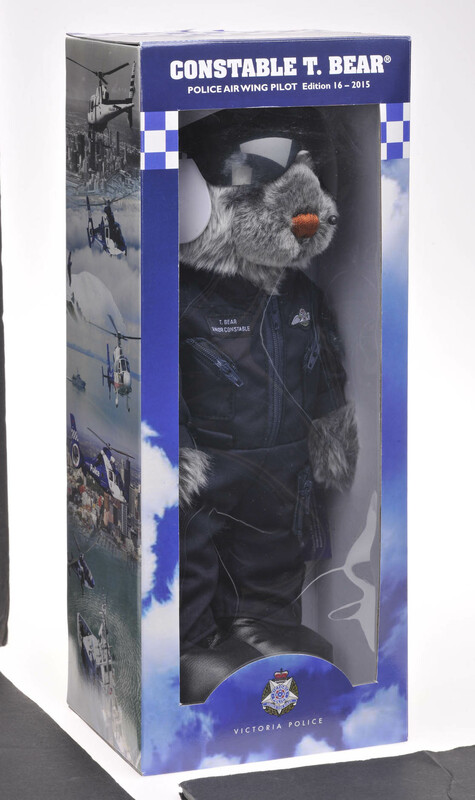 The 16th edition of Constable T. Bear – pilot with the Victoria Police Air Wing. 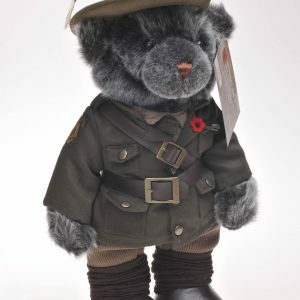 This has been one of our most requested themes for Australia’s most popular, collectable bear so we couldn’t wait to bring him to you. 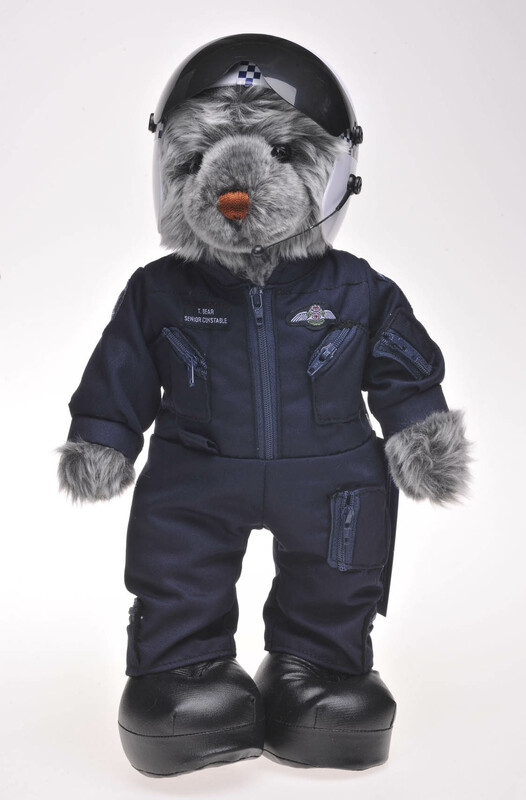 Like all Constable T. Bears, this one is a limited edition. 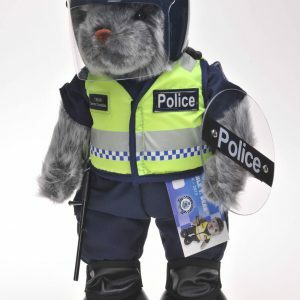 The 16th Edition is available now by ordering online or over the counter from selected police stations, the Victoria Police Museum and BankVic Branches. 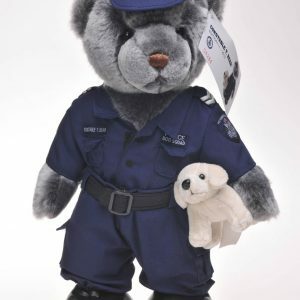 Please note that these outlets cannot accept credit or eftpos cards as payment, cash only.